From slight waves & curly to corkscrew & super curly- bring out the FUN & Celebrate your curls with Winnipeg's 'go to' curly EXPERT- TANIAjane! Multi- award winning, top Canadian hair stylist- TANIAjane, has natural curly guys and gals falling in love with their 'easy-to-do' curls. All curly hair needs is the proper shape, product and product application to have soft, beautiful curls! TANIAjane is an International Master Educator. Keeping current with world-wide trends, she collaborates, shares, improves and continues to develop some of the best techniques & care for curls. 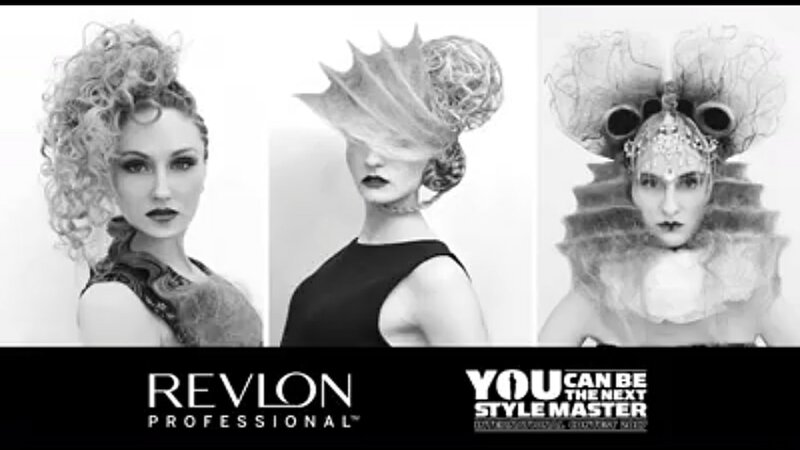 Graduating from an advanced school of cosmetology in British Columbia in the 1980's, Tania Jane continued with an additional 2 years of intense training under 2 world- class International Master educators (and other big names in the industry), before obtaining her Red Seal certification in the early 1990's . TaniaJane is a Certified Trichologist and Cosmetic Formulator. More recently, Tania Jane has become a member of the American Association of Drugless Practitioners and is recognized as a Certified Holistic Practitioner, in the area of hair, hair growth, hair restoration and scalp health. Developing her own professional hair care line and educational videos, TaniaJane educates and supports stylists in becoming the top ,sought after, super- stylists in their area. With her passion to help curly- tops, TaniaJane continues to share new ideas and solutions with stylists, world- wide, while servicing her own clients in Winnipeg. TaniaJane's clientele is 100% curly/ wavy and although loving all hair types, she chooses not to book clients with straight hair, who can be serviced by other talented Winnipeg hairstylists. This way, no curly client faces being turned away. 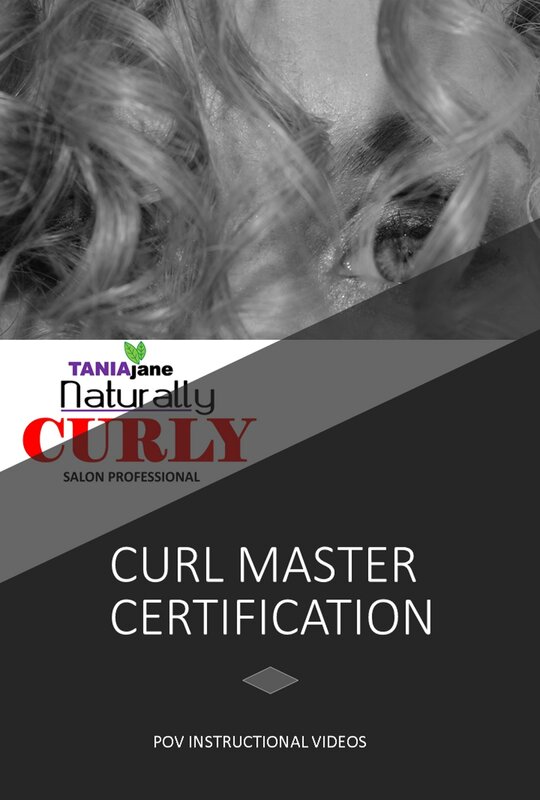 TaniaJane is the first, and possibly still, the only salon to commit to 100% curly, within North America. "Like physicians, stylists are very unique from each other, in both their art form and what they take away from education they have received. Not all curl specialists are the same." 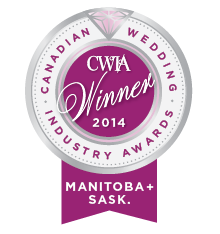 Please call 204-891-4862 to book an appointment.